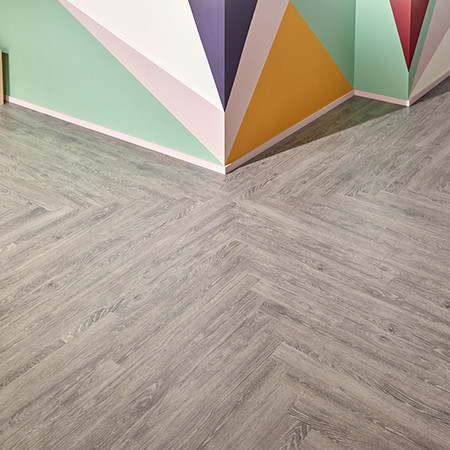 Amtico have unveiled their new streamlined Spacia collection with over 100 designs and 6 new laying patterns. The collection features versatile sizes and laying patterns which make it quick to specify and install. The Spacia collection is UK designed and made to world-leading standards, ensuring continuity of care and technical excellence. 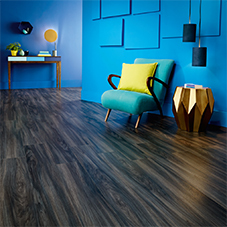 It comes in a variety of effects such as woods, stones and abstracts, the new XL size concrete tiles remove the challenges presented by poured surfaces and heavy ceramics - offering instead a floor that can be laid quickly and used immediately. 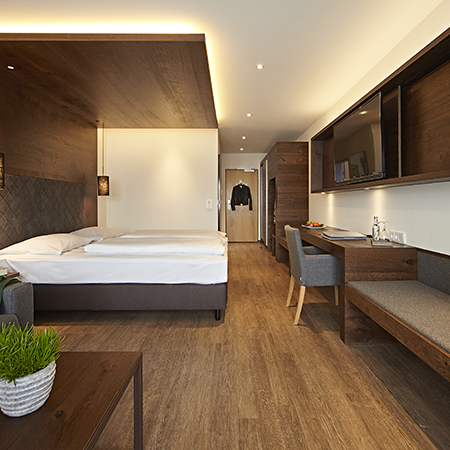 The designs work alone or in combinations set out in specially designed flooring patterns, which have been created using standard sized planks and tiles, resulting in floor designs that are quick to specify and easy to install. 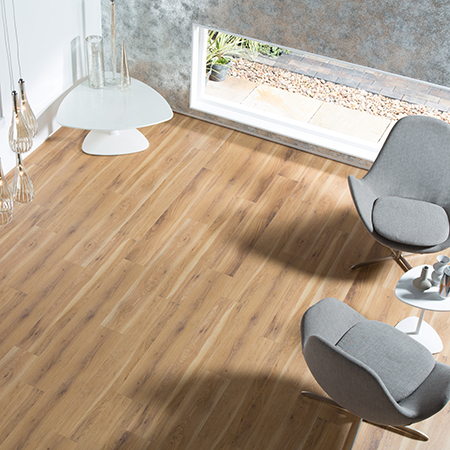 Spacia also works with other collections from Amtico such as Amtico Carpet or Entryway. Combining surfaces is a simple design solution to creating zones in spaces.